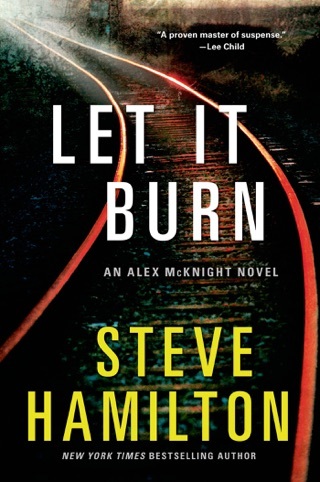 ALEX MCKNIGHT IS BACK in the long-awaited return of one of crime fiction's most critically acclaimed series. On a frozen January night, a young man loops one end of a long rope over the branch of a tree. The other end he ties around his neck. A snowmobiler will find him thirty-six hours later, his lifeless eyes staring out at the endless cold water of Lake Superior. It happens in a lonely corner of the Upper Peninsula, in a place they call Misery Bay. Alex McKnight does not know this young man, and he won’t even hear about the suicide until another cold night, two months later and 250 miles away, when the door to the Glasgow Inn opens and the last person Alex would ever expect to see comes walking in to ask for his help. What seems like a simple quest to find a few answers will turn into a nightmare of sudden violence and bloody revenge, and a race against time to catch a ruthless killer. McKnight knows all about evil, of course, having faced down a madman who killed his partner and left a bullet next to his heart. Mobsters, drug dealers, hit men—he’s seen them all, and they’ve taken away almost everything he’s ever loved. But none of them could have ever prepared him for the darkness he’s about to face. 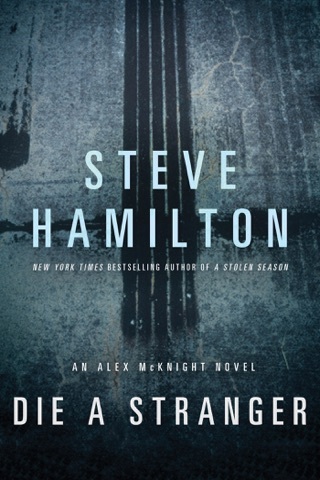 In Hamilton's superb eighth suspense novel featuring PI Alex McKnight (after A Stolen Season), McKnight looks into the murders of three young people, all made to look like suicides. McKnight, a retired Detroit cop who lives quietly in rural Paradise, Mich., receives an unexpected visit from Sault Ste. Marie police chief Roy Maven, his professional nemesis. Maven thinks McKnight can help a friend, U.S. marshal Charles "Raz" Razniewski, the father of the first "suicide" victim, a college student found hanging from a tree near Misery Bay one cold winter night. 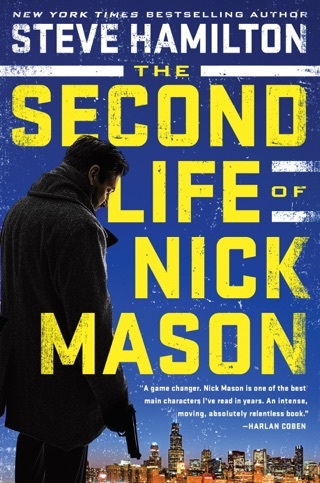 When Raz turns up murdered, McKnight and Maven partner to solve the multiple crimes. After the murders of the fathers of the other victims, FBI agent Janet Long joins the case. The stark frozen landscape of Lake Superior is beautifully drawn as are the characters of McKnight and Maven, who develop an unlikely bond. 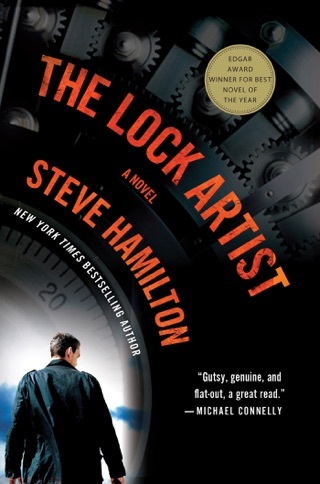 Assured prose, a thrilling plot, and a surprising, satisfying conclusion make this a winner. Author tour. 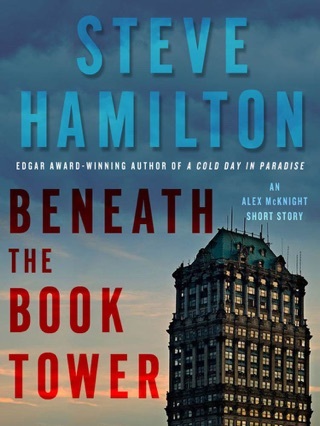 This was actually the first of Steve Hamilton's books that I read. 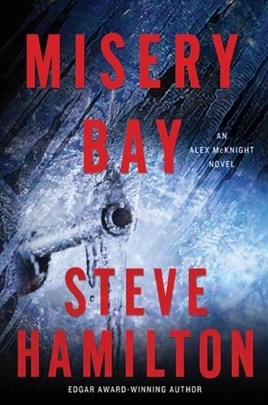 I live in the Upper Peninsula not too far from Misery Bay and at the very beginning of this book, I was hooked. The whole book just kept me guessing on the outcome and it totally was a surprise ending. I loved every minute of it. The reference to areas I know very well was awesome. The reference to him stopping at the Toivola Lunch For a pop was cool. I frequently eat there. It is currently run by my brother and his wife. The college kids and him meeting at the downtowner was also neat. It's the kids favorite hot spot. In fact when I was telling my son about this portion of the book, he asked me if they ran into his sister there. I plan to read all Steve's books now. 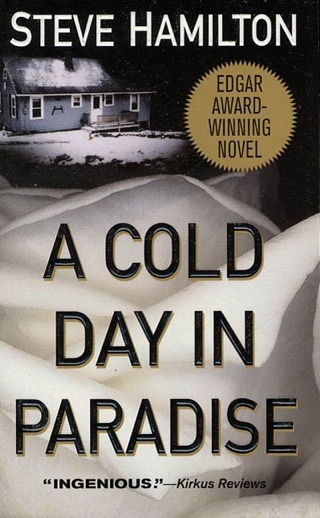 I currently am reading A Cold Day In Paradise and enjoying that one as well. 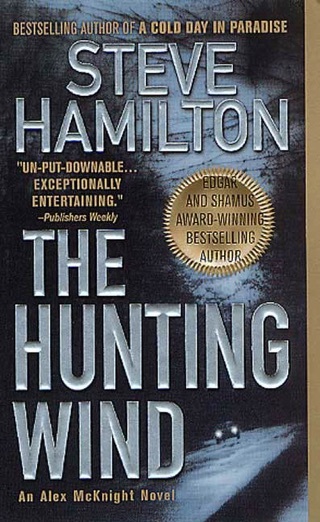 It was a thriller that kept my interest through every chapter. A must read, if you are from the Upper Peninsula of Michigan! 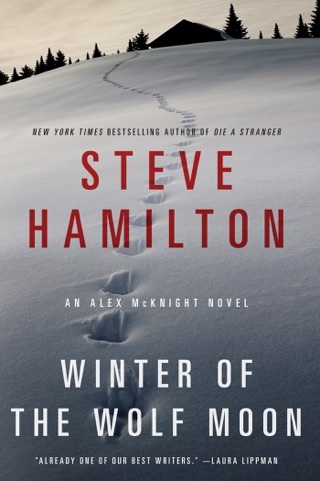 Steve Hamilton did it again! 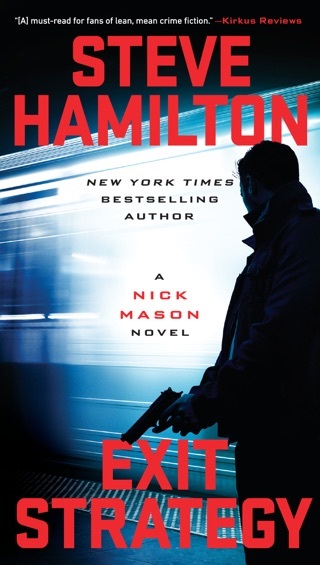 As a huge fan of this genre, Robert Parker my favorite, Mr. Hamilton now carries Parker's torch with sneaky good wit and great storytelling. If anyone hasn't read the McKnight series you're the lucky one. Start from the first installment. You won't be sorry.